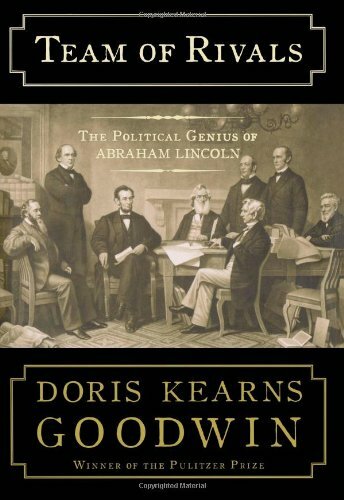 Biography of Abraham Lincoln, centered on his mastery of men and how it shaped the most significant presidency in the nation’s history. Throughout the turbulent 1850s, each of his “rivals” energetically sought the presidency as the conflict over slavery was leading inexorably to secession and civil war. Lincoln’s understanding of human behavior and motivation enabled him to bring his disgruntled opponents together, create the most unusual cabinet in history, and marshal their talents to the task of preserving the Union and winning the war.